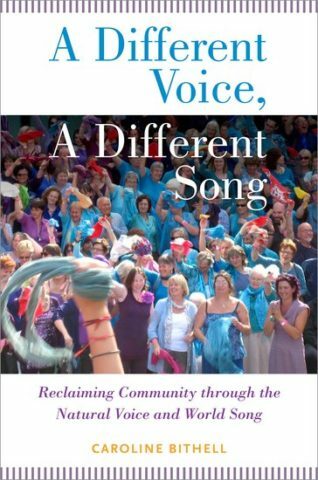 This book traces the history of the NVN and the natural voice movement more broadly and explores the principles that provide the foundation for open-access community choirs and singing groups. It also includes chapters on warm-up exercises and singing in different languages, together with case studies of particular styles and genres (e.g. Gospel, South African, Georgian). Video clips and other resources are housed on a companion website.